No, it’s not a play on words, and we’re not trying to invent the next palindrome. We did just use the words animal and rescue back to back in the same sentence. But trust us, we had good reason. This one is a tricky one so we’ve added the delimiter of only to help tell the true story here. Part of the stickiness of this myth is how many animal rescue organizations came into existence, pulling animals from animal shelters that were overpopulated. In the U.S., as recent as the 70s and 80s there were an estimated 25 million companion animals euthanized every year. Since we know how immune we’ve all become to big numbers and that it’s hard to fathom how big 25 million is, imagine that every 1.3 seconds, an animal was being euthanized. That’s more than 40 animals a minute, 2400 animals an hour and 60,000 animals a day, 365 days a year. A horrible plight to think about, yet many dedicated animal rescuers remember it like it was yesterday. Thanks to responsible spaying and neutering, the estimates have declined dramatically and now it’s estimated that there are 1-1.5 million healthy animals euthanized annually. Yes, that’s a good thing, however that’s still approximately 4000 animals per day, 170 animals per hour, and 3 otherwise healthy companion animals euthanized per minute. And we’re only referring to animals in animal shelters, not those in laboratories or puppy mills. Therefore, back in the 70s and 80s, volunteers that formulated animal rescue organizations were largely focused on getting these dogs out of animal shelters before they were euthanized and many people think that’s where animal rescues get all of their animals today. 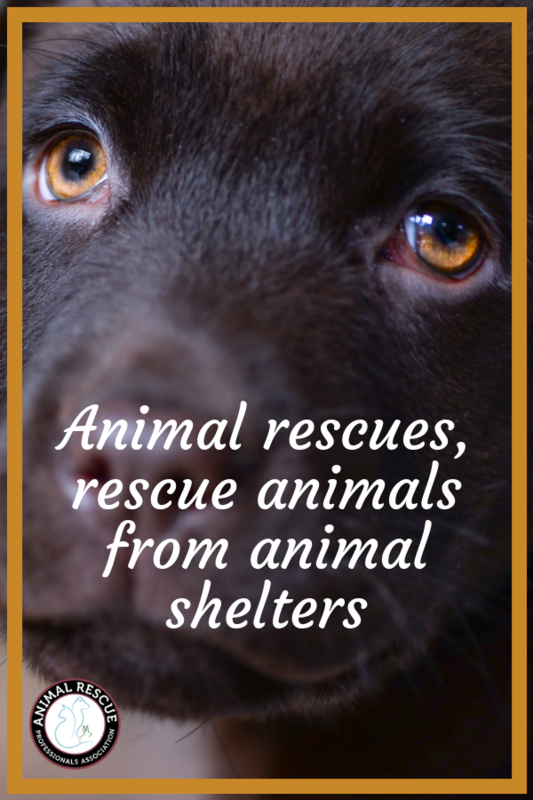 The truth is that yes, many animal rescues still do source their animals from animal shelters, but there are other animals in need out there that these amazing organizations focus on helping. There are animal rescues that work to rescue dogs used for breeding, animal rescues that help dogs that are planned for medical testing and animal rescues that even help with retired working dogs that served their country and their city as either military or police dogs. 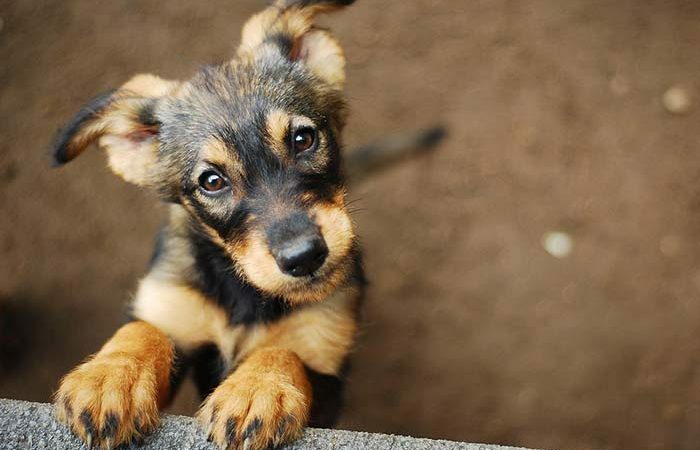 The face of the term “animal rescue” is changing. And we’re proud to be the only organization focused on helping them.